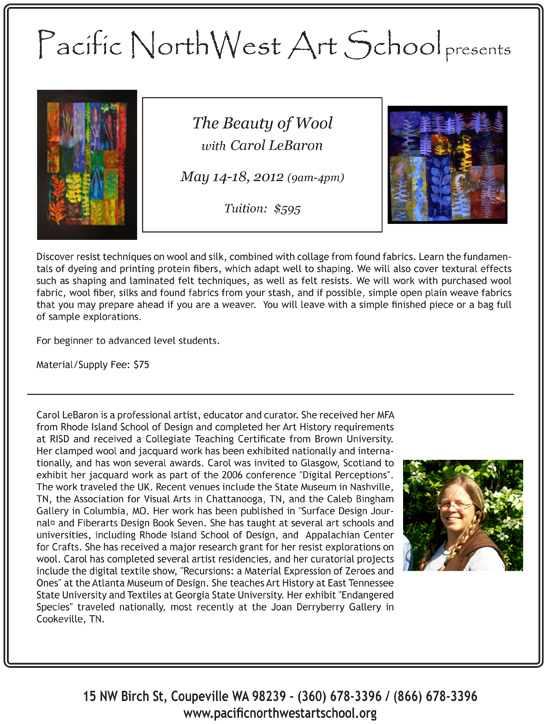 For more information about this upcoming workshop, contact Lisa Bernhardt at The Pacific Northwest Art School. To print this PDF, click HERE. ← After the Symposium …. Join a regional SDA group!